“And he said: “Truly I tell you, unless you change and become like little children, you will never enter the kingdom of heaven.” – Matthew 18:3. There’s something magical about our earliest experiences during childhood. Our first time time losing a tooth. Our first trip to an amusement park. Our first time riding a bike without training wheels. Our first couple of Christmases – when we couldn’t wait to wake up and see what ‘Santa‘ had left under our tree. I know that if i look back over my own childhood experiences, I can think of many times that I remember vividly. I can also remember the feelings that accompanied them – a feeling that can most accurately be described in one word: wonder. Somewhere along the way, that wonder often gets lost. We grow up and we learn what to expect. We become jaded. We become bored. We begin to see life as a list of tasks to be done, rather than an adventure to be lived. And too often, we carry this same attitude over into our faith. For many of us, it can happen unintentionally. We get busy with work and school and our faith gets pushed to the back burner. We face opposition from the world and dim our light. Sometimes, we can even get so caught up in knowing information that we lose track of what it means to simply be known – interacting with God on an intellectual scale rather than a personal one. Somehow, it can be all too easy to make our faith a part of our routine—losing track of the wonder of being known, saved, and loved by our God. Jesus never intended for us to live this life halfheartedly. In Luke 10:27, He says that the Greatest Commandment is to love the Lord your God with all your heart, soul, mind, and strength—and to love your neighbor as yourself. He doesn’t want half of our heart, or part of our heart—He wants our whole heart, and every bit of wonder that comes from a life sold out to Christ. This is not about legalism or salvation. We are saved the moment that we accept Christ as our Savior. But we can never experience the fullness that God has for us if we don’t continuously seek Him in our day-to-day lives. 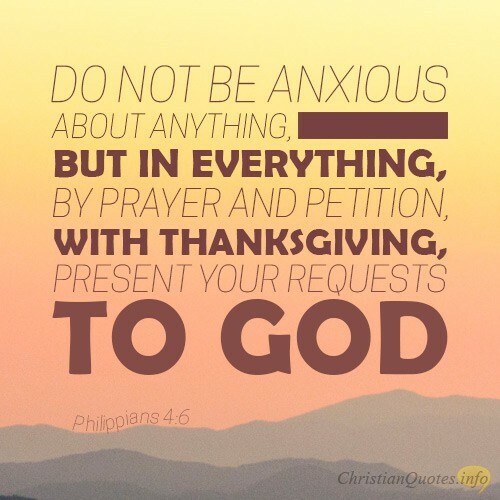 Through God’s Holy Spirit living inside of us, we have the power to do great and mighty things that are beyond anything we can ask or imagine. We have the power to be bold and courageous and to make a difference for God’s Kingdom. All that we have to do is come to God with an open heart and seek the fullness of His presence—falling in love over and over again with the God who didn’t want to spent eternity without us. I’m writing about this because this is something that I need to hear myself. It’s a lesson that I still need to learn every day along with every other Christian fighting the good fight and living out a reckless, passionate faith in God. We could all grow in wonder of our God—as we worship, pray, study His Word, and seek His presence. This week, I want to challenge you to recapture the wonder that you had as a child in your relationship with God. To ask Him to fill your heart more deeply with the joy and power of the Holy Spirit. To carry an attitude of worship with you as you go throughout your week. To cultivate a closer relationship with the one who created you. To never stop approaching our Heavenly with wide-eyed, childlike wonder. Favorite part of the song – I see the world Your way/ and I”m not afraid to follow/ I see the world Your way/ And I’m not ashamed to say so/ I see the Jesus way/ And I’m walking in the light. How about you? 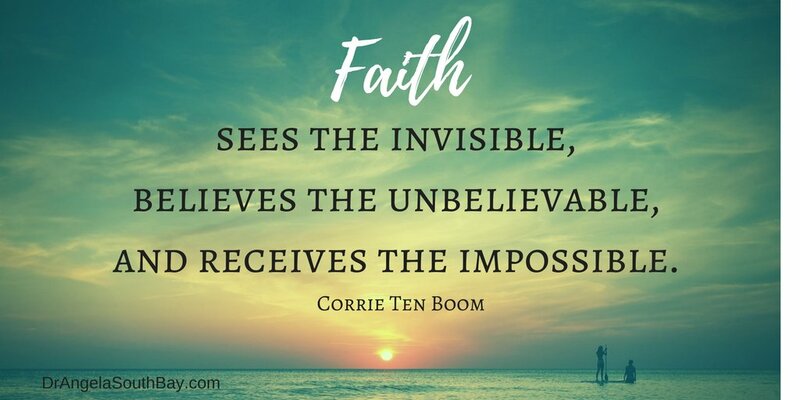 How do you believe we can approach our faith with a sense of wonder? If you have any thoughts feel free to share them in the comments section below! Recently something pretty big has happened in my life that I feel compelled to share with you. Something exciting, that I feel is deserving of a post all its’ own. My family has found a new church. And I absolutely love it. My parents and I have tossed around the idea of trying another church for a little while now, but have never actually made the move to do it. We all really liked our home church, but had a trouble connecting, and it was so small that it was often hard to make friends. But two weeks ago, we actually did it. We boarded my dad’s car and headed to a new church—ironically, one that was only a couple of miles away from the church that I grew up in. Naturally on the way there I felt a typical mix of excitement and nervousness that comes with trying a new church. Will I like it? Will it be any good? Will the people there be nice? Thankfully, once we actually got there, all of my fears were dispelled. Within a couple of minutes of being there, I could tell that this church was vibrant and alive. That this was a church filled with love, sincerity, and faith. It was also a church that was really diverse—something I’ve rarely seen in most local congregations. This church was filled with people of every race and age—all coming together for a common purpose and faith; something that I’ve always seen the ‘Church‘ as being, but that I was seeing for the first time in a literal church building. Within only a few short moments, I witnessed friends laughing and talking amongst themselves, was greeted by a lot of really nice people, and saw young people actually participating in the service—many who were up on stage in the band during worship or greeting newcomers at the front door. Oddly enough, I wasn’t an anomaly as a young person in church—I was the norm, surrounded by both people my age and people older and younger than me. In this church, I witnessed solid friendships between members—some, who seemed to have little in common on the surface aside from a common faith. I saw the beauty of what the church is, and has always been, displayed right before my eyes. And I nearly lost it. For years, I’ve dreamed of being part of a church like this. A church that lived out the meaning of the word ‘church family‘, and where anyone was immediately welcomed in. Where it didn’t matter if you were young or old, and where everyone felt equally at home. Where I could learn, and grow, and belong—along with other believers who would support me in my walk and who I would support in theirs. Finding this church was an answer to prayer, and as I sat through that service, I felt closer to God than I had in a while. It was like I felt Him right there in the building—revealing to me that this was exactly where I was supposed to be right now. I’m going to be honest, this past two years have been rough—probably more so than I’ve let on in this blog. I’ve struggled with major changes in my life and moments of heavy loneliness and anxiety. And at times, it only seemed to worsen in public settings. There have obviously been good points in my life as well, but the last couple of years out of high school have by no means been easy for me. Deep down, I’ve longed for something stable—a place where I could actually plant down roots, and connect with other people my age. Something like my new church—and by extension, new college Bible study, which I tried last week and absolutely loved. Something like a church family. Through all of this, God has reminded me of His faithfulness and love for His children. I’ve also been reminded that even during the times when I’ve felt the most lonely, I’ve never been alone. God has always been there for me and He’s always had a plan for my life. I was simply in a season of life—one that I feel is coming to an close even as I type this. If any of you reading this are in a similar season of life, take heart. Life has a way of getting easier, and God has a bigger plan for your life than you can see right now. Keep holding on and keep pressing on in your faith. Who knows? You might find an unexpected blessing just around the corner.